I collected three government agency checks. I am writing this just as a record for myself. 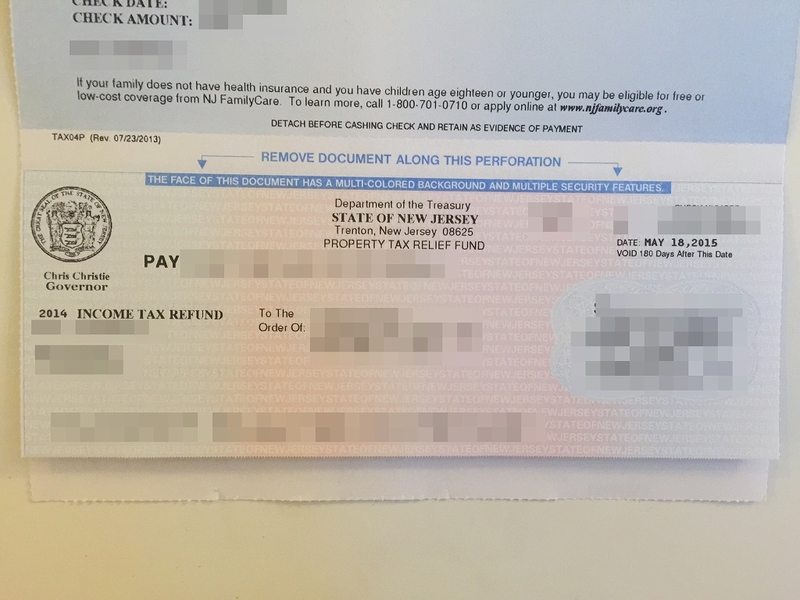 I’ve got them from government agency as a refund from my tax payment. I think U.S IRS has the coolest design among them. 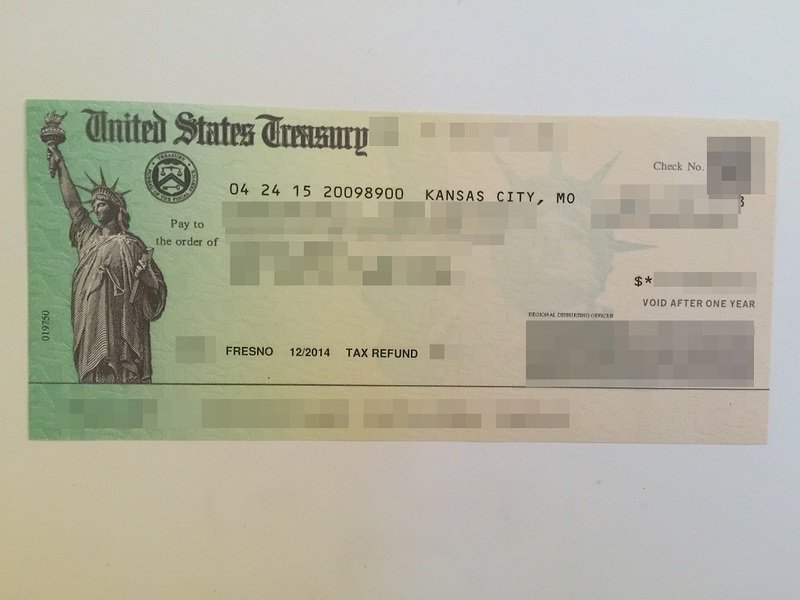 Why I am writing about checks on my blog? Because using personal check is very unusual for Japanese. personal checks would not be provided. none of stores will accept your check as a payment method. In general, people don’t use a personal check in Japan. Before I moved in U.S., only the image I had about personal check was a story I saw in movies or TV dramas, such as…. One millionaire wants to let his daughter break up with her boyfriend who has different social standing from hers. The father throws his check and says to boyfriend, “please fill in the amount you need, and do not meet my daughter ever again”. 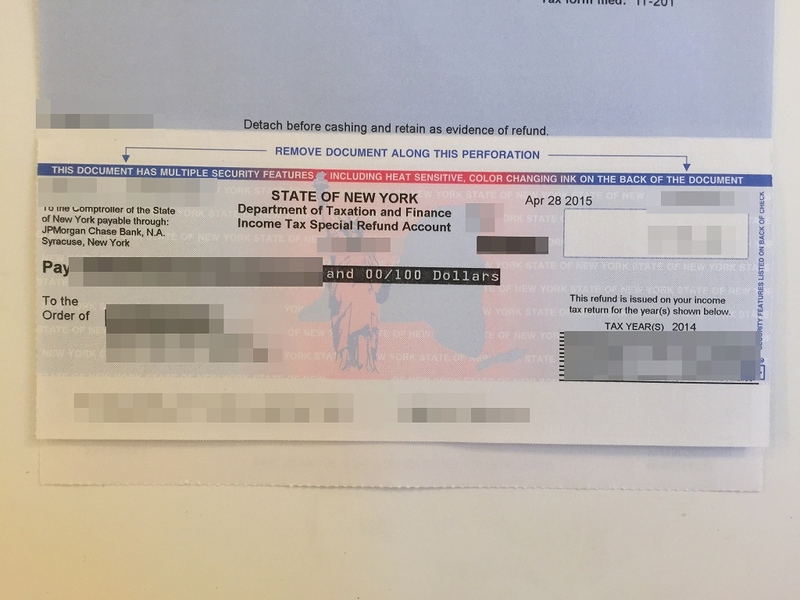 I learn many things about the personal check system since I moved in U.S. In the above case, can boyfriend write any big amount in the millionaire’s check? Boyfriend has to decide the amount carefully. There are some funny rules about personal check. If the boyfriend fills out the check with an amount larger than the available amount in the millionaire’s account, he can receive no money and the check became just a piece of paper. If you were the boyfriend, you should ask the father how much would be available on his account. I would leave only 10 dollars in my account. Then I will tell “you can write any amount you want, even one or two millions”. In the above story, my credit score can get decreased due to the bounced check. But if I ware real millionaire, it shouldn’t be a big deal.